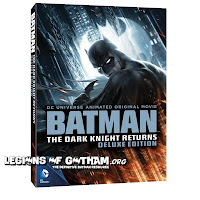 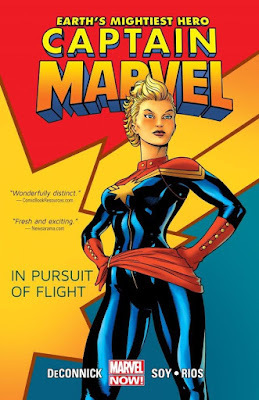 Home » » The Dark Knight Returns: Deluxe Edition Coming to Blu-Ray and DVD! 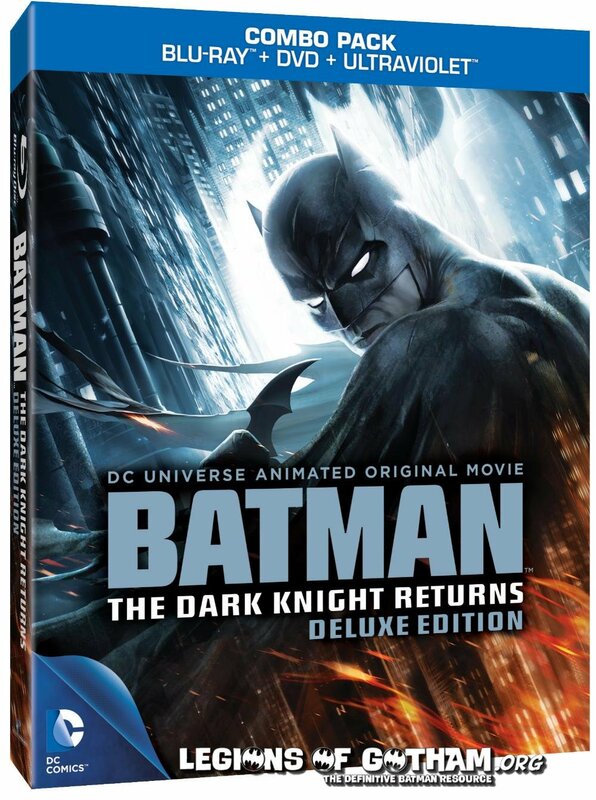 The Dark Knight Returns: Deluxe Edition Coming to Blu-Ray and DVD! 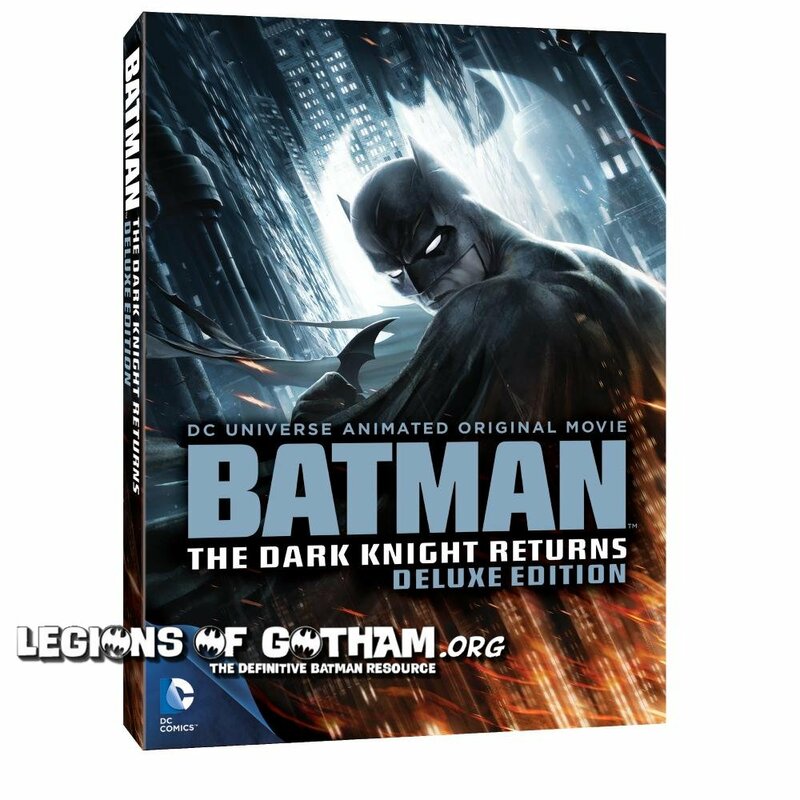 The Dc Universe The Dark Knight Returns: Deluxe Edition Coming to Blu-Ray and DVD!